Bayonetta developer, Platinum Games has teamed up with Activision to bring a downloadable Legend of Korra game to consoles and PC this year. This title will be a third person combat game where the player will use the four elements as Avatar Korra to fight familiar enemies from the television show including chi blockers, spirits, and competing in pro bending matches. It will take place in between the second and third seasons of the show. Typically, I’m very skeptical of a video game based around a movie or television show since most of them turn out horrible, but I’m feeling optimistic since Platinum Games is behind it. I trust they will do it justice. 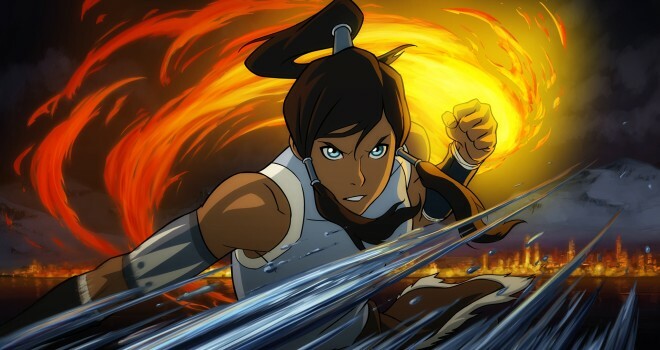 The third season of Legend of Korra will be airing this Friday, June 27.